I would use them for entertaining, just about any time really. They were sooooo good. 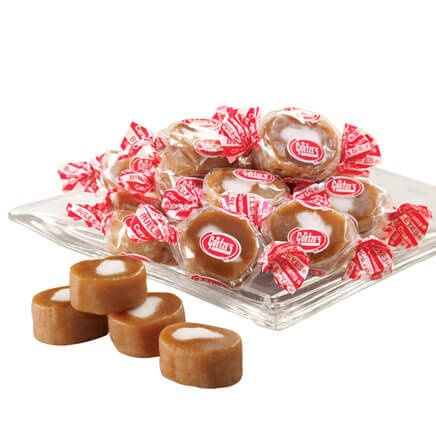 These caramels are some of the best around. They do stick to the wrappers but that is my only complaint. I would buy them again they're a good bargain. Taste Great. I would buy this product again! These caramels melt in your mouth! Buttery and smooth! Great price for a whole pound! I was astounded at the high quality of this Pecan Caramel candy. Delicious, creamy smooth, and a nice snack size. I like to have one with my evening coffee. My only complaint is that it is difficult to unwrap, I have to use a small pair of scissors to cut the plastic/paper(?) that covers the caramel. 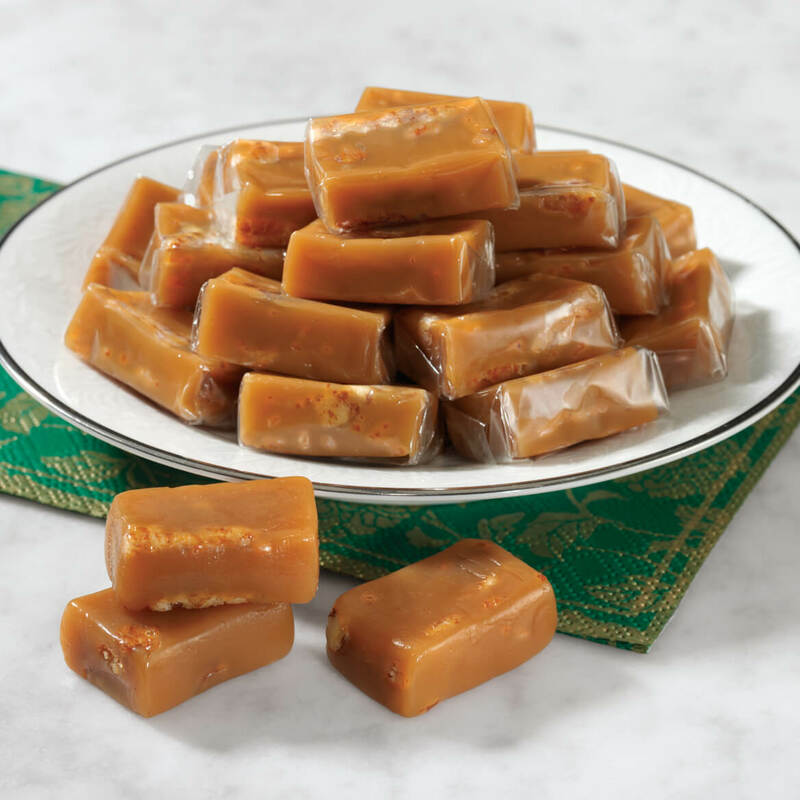 I purchased this product for self, because I love caramel candy with any kind of nuts, I love english toffee and taffy apples especially around this time of year. The candy was very good, but needed a bit more pecans in it, because some of the candy didn't have much pecans in it. Nice flavor, bit sticky, and an improved paper wrapping easier to remove would be nice. Best caramels I've ever had!! But you must keep them cold, as they stick to the paper alot and then you can't eat the whole candy. Mine were not topped with pecans. Delicious flavor! You can really taste the pecan flavor. The candy is so soft it is almost impossible to unwrap. I probably won't purchase this product again. Almost impossible to un wrap and sticks to wrapper. Good taste but would not buy again due to poor packaging. I like that they were soft and didn't stick to your teeth. They were creamy, but not very flavorful. Very few pecans and the pecans were very small pieces. 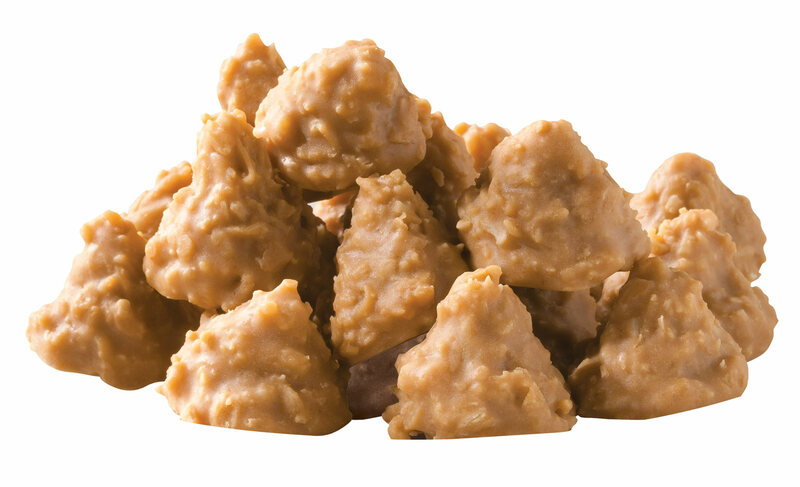 When you sell them as Southern Pecan caramels, they should have pieces of pecans in them. I finally found one out of 6 that had one small piece of pecan. Very misleading. The caramel is, however, very creamy and fresh tasting. THEY WERE NOT FRESH. THEY TASTED OLD, THEY WERE HARD WITH SOMETYPE OF HARD CHUNKS IN THEM. Does not have any pecans. For being caramel pecans they don't have any pecans in them. 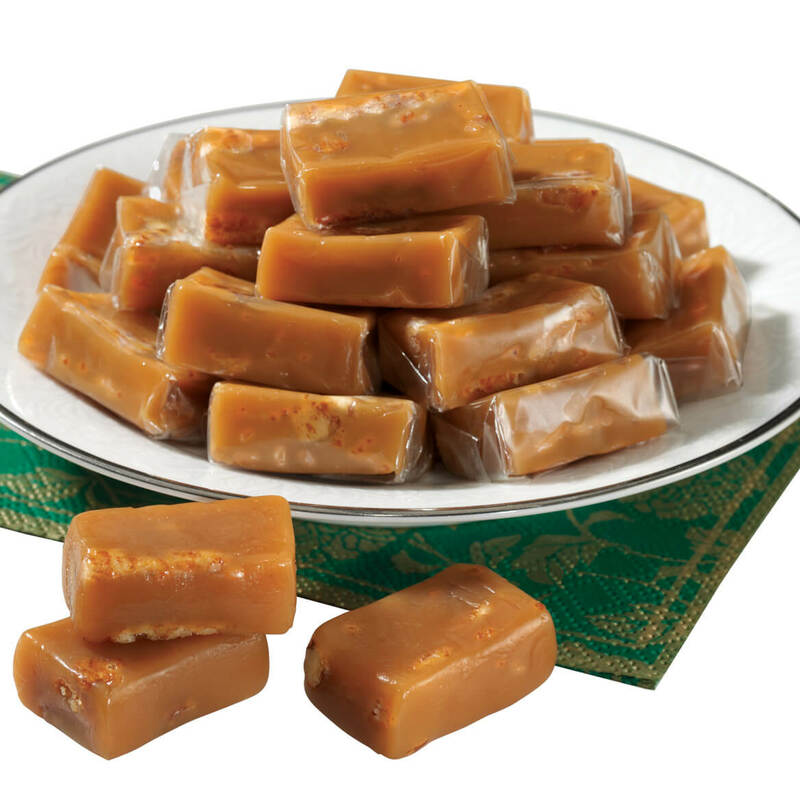 The picture shows delicious caramels with chunks of pecan throughout them. There were about 5% pecan ground so finely that you could barely recognize them and only in about 1 out of 10 pieces even had the hint of pecan. The caramel is good but I did want pecans too. I have ordered this candy before. 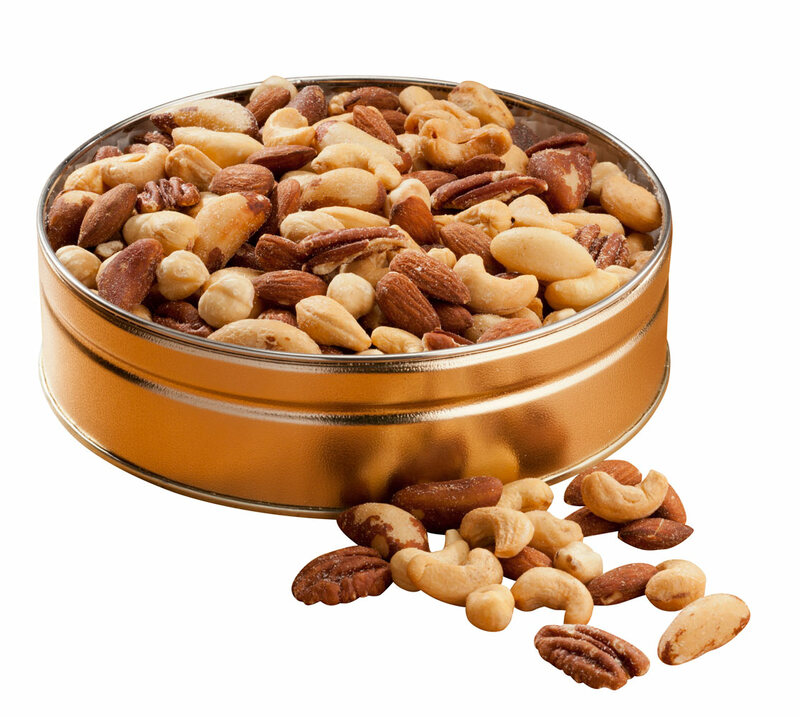 I had read the reviews and was in agreement regarding the amount of nuts in each piece. However, the caramel was so rich and buttery I decided to order the candy again. I was very disappointed. This batch had no nuts and tasted burned. It wasn't worth eating so out it went. I probably will not order the caramels again. 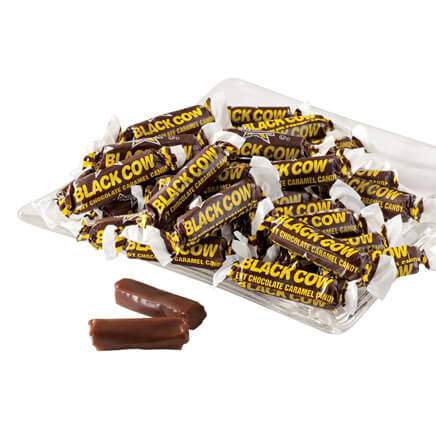 If you are a fan of these candies as I am, you may be disappointed with your latest order. The problem is not with Miles Kimball, but with the manufacture. The caramel was darker than usual and tasted as if it had burned. 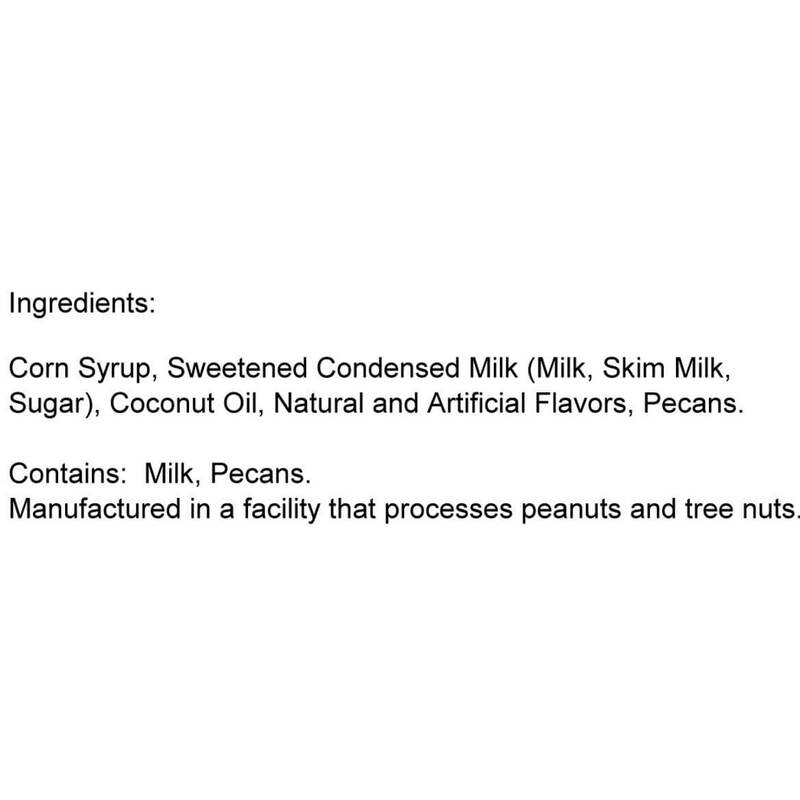 pkg says pecan creamy caramels. i found no pecans in any of the candy i have eaten so far. Candy was not what they show in the picture or label. Pictures in the catalog and on the package on candy shows pieces of pecans in the Carmel. There was no pecans in the Carmel. Was not happy with the candy and my guess was disappointment. hello, these items are oldy but goody in my childhood. so i am trying them and hope they are the same. Love the taste of caramels along with the pecan. Doesn't get any better than this! My Grandmother used to have these on holidays. I was so glad to find them again. Thank you. Ordered some at Christmas and found the caramels to be excellent - soft, smooth, creamy, with a buttery sweet flavor. I love to eat them with some home-grown English walnuts. The pecan/walnut/caramel flavors seem to complement each other. Yum! 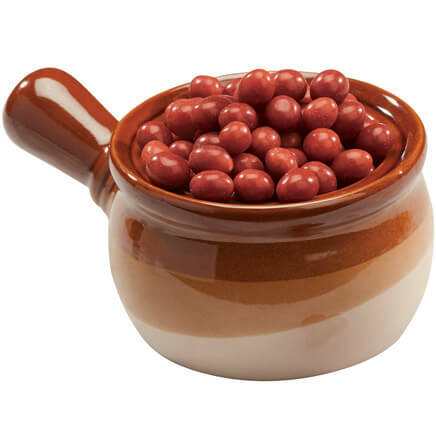 I rarely order candy from catalogs, but I took a chance on these caramels. It was worth the risk - they are tasty! Delicious candy I used to buy when I was a child. So excited that you have these. Just wanted to try them. They were just okay. Nothing special. I think this is going to remind me of a candy I ate as a child. First time ordering these, but they look good. decided to try something new. I have had these before from Miles Kimball and they are delicious!!! Bought these in the past and they really do taste like the South! Again - southern girl sophistication! When I read the ingredients, this sounds like a caramel that I make with the sweetened condensed milk, and they are fantastic. I hope that these are close to the same. They are also well priced. It is expensive to make candy these days! Another favorite when I was a kid wow good!! Had those before - they are GOOD! It is one of my all time favorite candies. 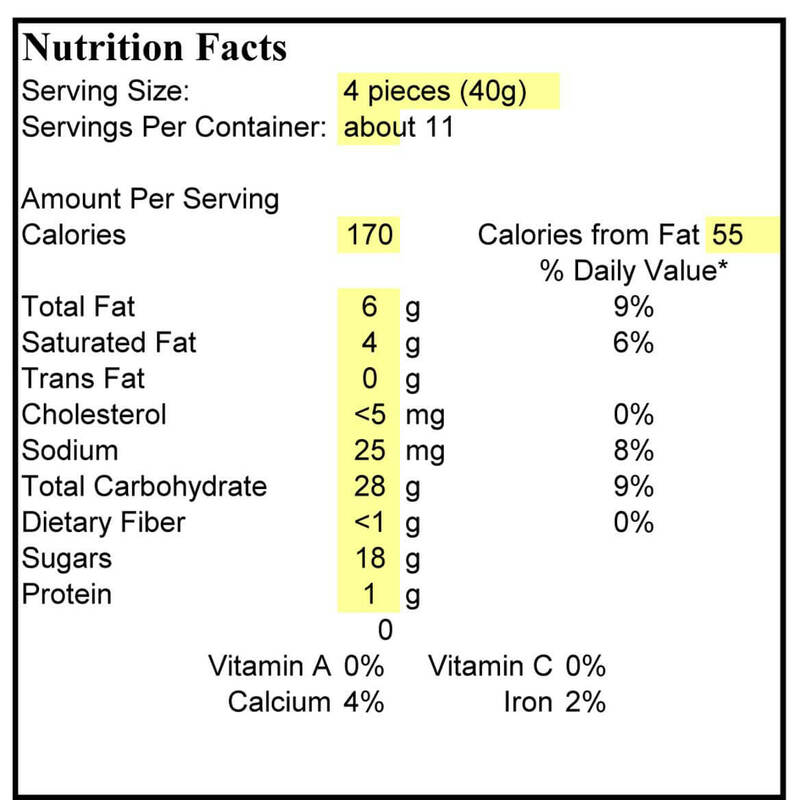 how many pieces in the pound of the caramel pecan candy? BEST ANSWER: Thank you for your question. There are approximately 44 pieces in the package. We hope this information will be of help to you.